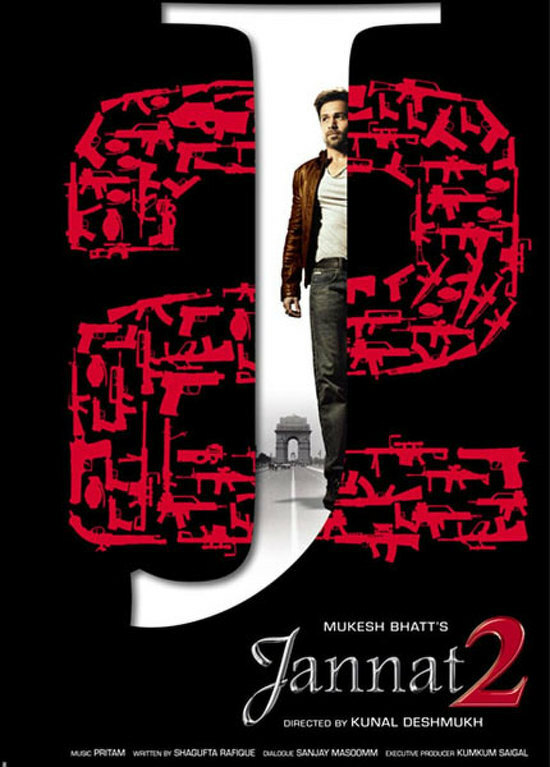 We are in the third month of the year already and so far we have had just one super hit film, Agneepath. However going by the interesting line up of films for the coming months, we might just get more hits/super hits and blockbusters! 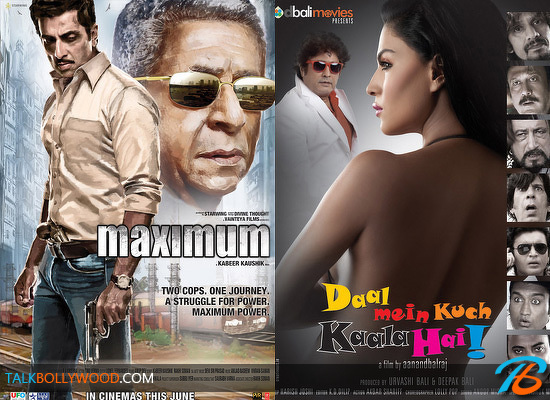 Lets take a look at the 10 of the most anticipated hindi films of 2012. 1. 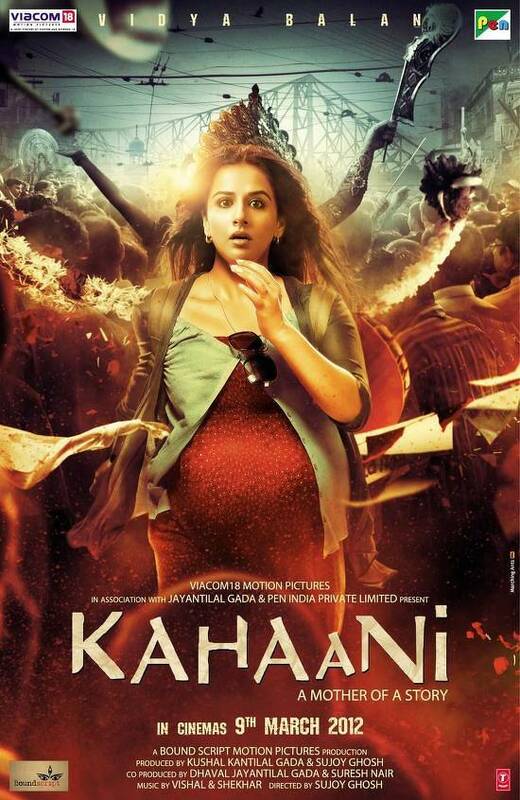 Kahaani (March 2012) : The movie which release this Friday has caught our attention because of its fabulous promos. The story looks interesting and with a performer like Vidya Balan in it, we for sure are not going to miss it. Will Vidya recreate The Dirty Picture magic yet again. Well that only time will tell. 2. 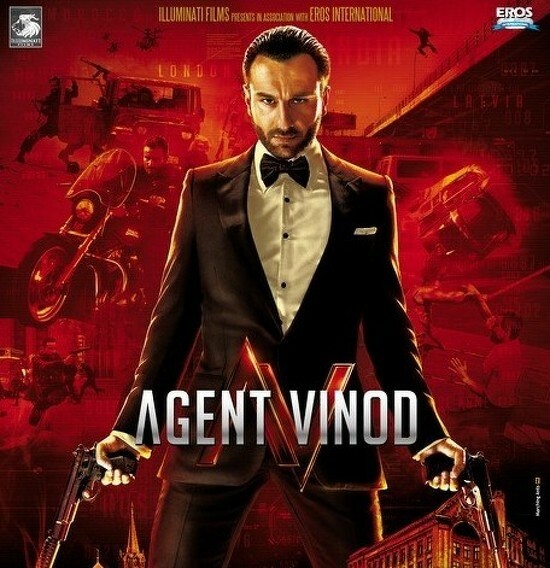 Agent Vinod (March 2012) : The real life pair of Saif Ali Khan and Kareena Kapoor star in this thriller by Sriram Raghavan. 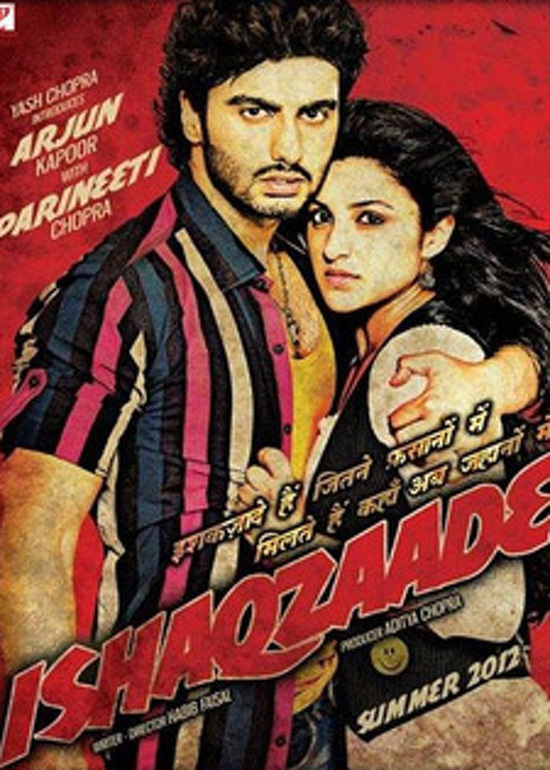 The movie has been in the making forever but we loved the director’s previous work (Johnny Gaddar & Ek Haseena Thi) and are thus quite keen to watch this one as well. 3. Housefull 2 (April 2012) : Next in our list is Housefull 2 with a huge star cast. The music of the movie is already making waves with Anarkali Disco Chali and Papa To Band Bajaye being instant hits. Well we just hope that it’s a good entertainer and not as mindless and senseless as Housefull 1. 4. Talaash (June 2012) : Every Aamir movie is hugely anticipated and when you also have Kareena Kapoor and Rani Mukherjee in it, the anticipation level goes up a bit more! 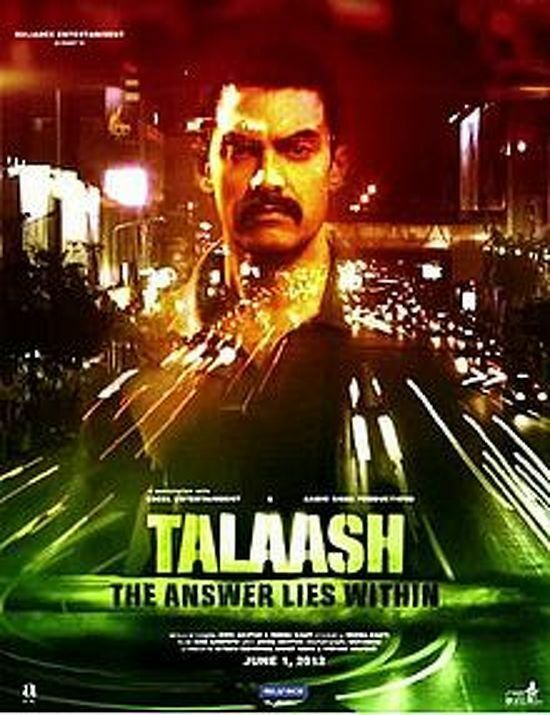 Being a Aamir Khan movie we have tremendous expecations from this one, lets see if its able to live up to that. 5. Teri Meri Kahaani (June 2012) : Shahid Kapoor and Priyanka Chopra team up once again after Kaminey in Kunal Kholi’s Teri Meri Kahaani. There has been a lot of speculation in the media about Shahid and Priyanka’s relationship, real life couple or not we just hope to see a good romantic bollywood film. 6. Rowdy Rathore (June 2012) : Remaking action packed South Indian hits has become a trend in Bollywood for the last few years. 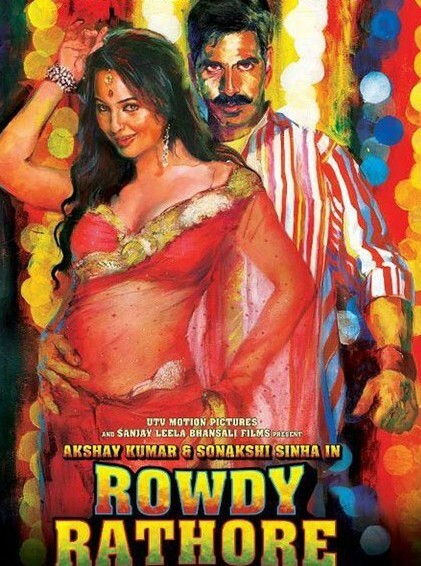 The next in line is Rowdy Rathore starring Akshay Kumar and Sonakshi Sinha. Khiladi Kumar plays a double role in this one. The film’s official poster has our attention. 7. Barfee (September 2012) : Ranbir walked away with all the awards for his superb performance in Rockstar last year. 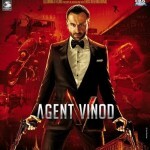 So its no surprise that his next release is in our list for the most anticipated movies of 2012. 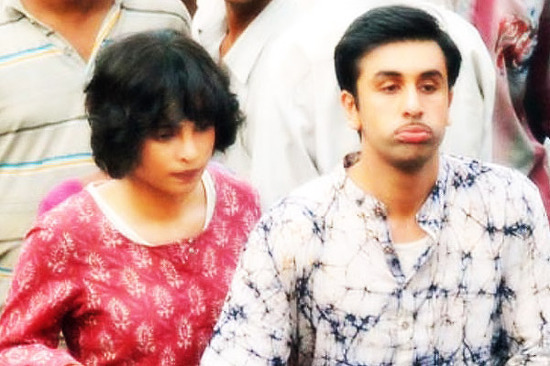 Ranbir plays a deaf man whereas Priyanka, a mentally challenged woman in this Anurag Basu’s next. 8. 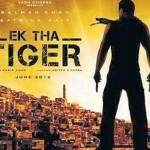 Ek Tha Tiger (August 2012) : With back to back blockbusters it seems Salman Khan can do no wrong! 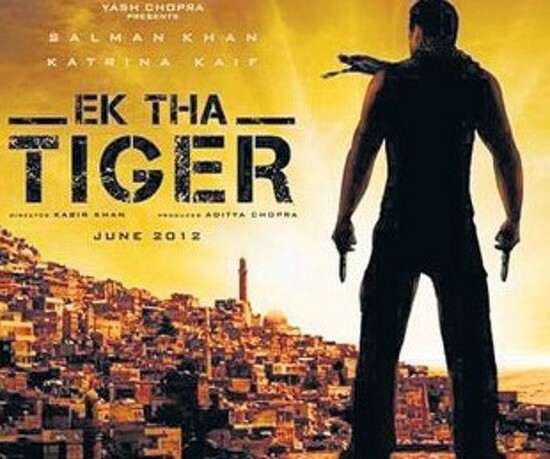 Produced by Yash Raj Films Ek Tha Tiger stars Salman with his ex-girlfriend Katrina Kaif. The movie has been shot in Ireland, Cuba, Turkey and India. The movie might just be the blockbuster of the year. 9. Heroine (September 2012) : Heroine has been in the news for all the wrong reasons. First Aishwarya opted out of the movie due to her pregnancy and then the music composer duo Salim Sulaiman also had a fallout with UTV. Well with Kareena on board, we hope that things are now on track and we get to see a good film. 10. Yash Chopra’s Untitled Next (November 2012) : Yash Chopra is back to doing what he does best – making romantic films. Starring Shahrukh Khan and Katrina Kaif, the movie is expected to release this Diwali. While the first few stills of the movie didn’t impress us , we hope the movie turns out to be good.